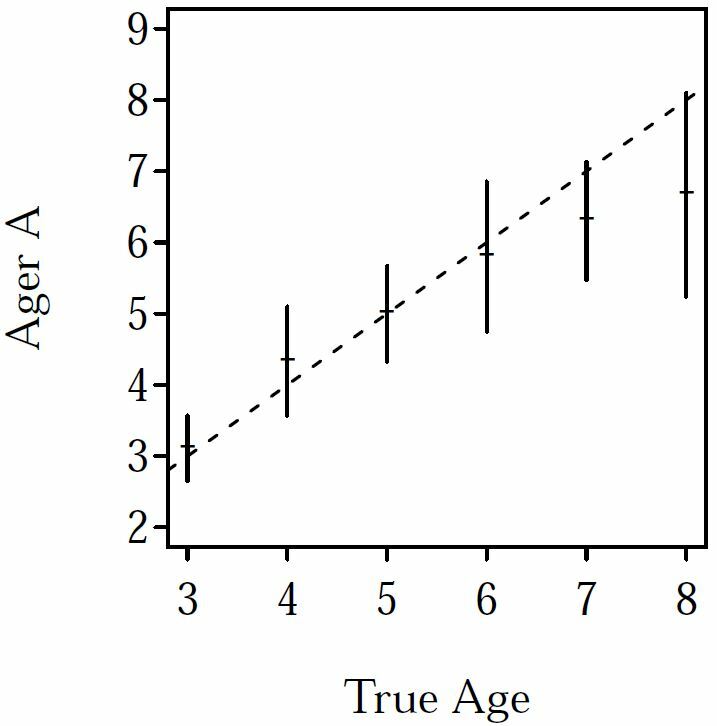 Thanks to some very thoughtful reviews, I have dramatically updated the Mortality and Age Comparisons chapters in the Introduction to Fisheries Analysis with R book. Changes to the Age Comparisons chapter in particular resulted in major changes to the FSA package. Specifically, I reversed the formula in ageBias(). Thus, if you use this function to compare ages between readers, structures, etc., then you will need to switch the order of the variables in your formula. As always, you should update your version of the FSA package as described here. See the News file for recent changes.